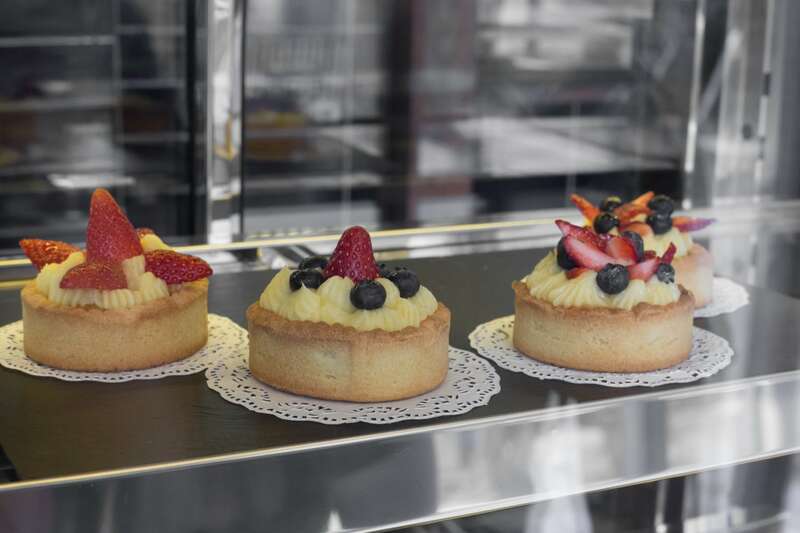 Maison Chatenet brings Chef Chatenet's award winning pastries to the Creative District. 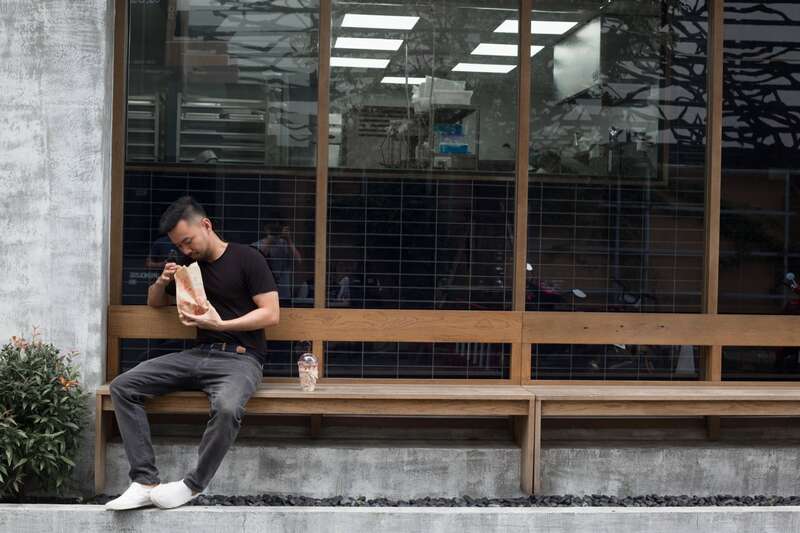 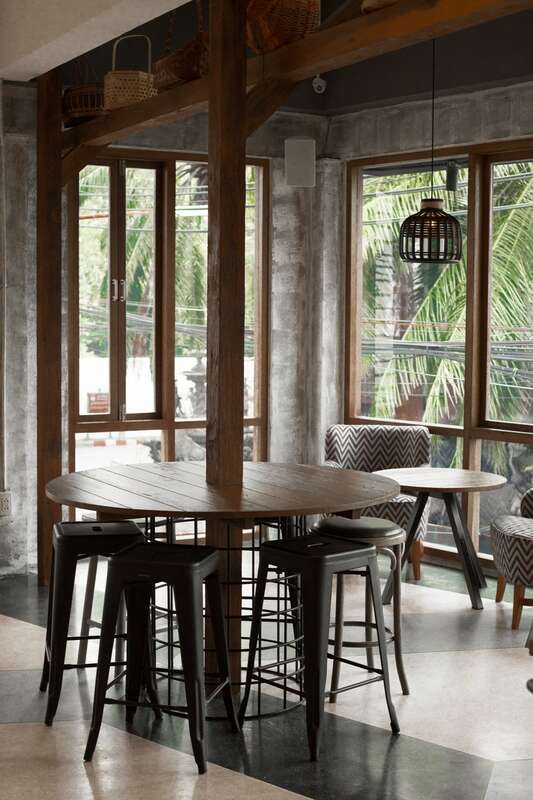 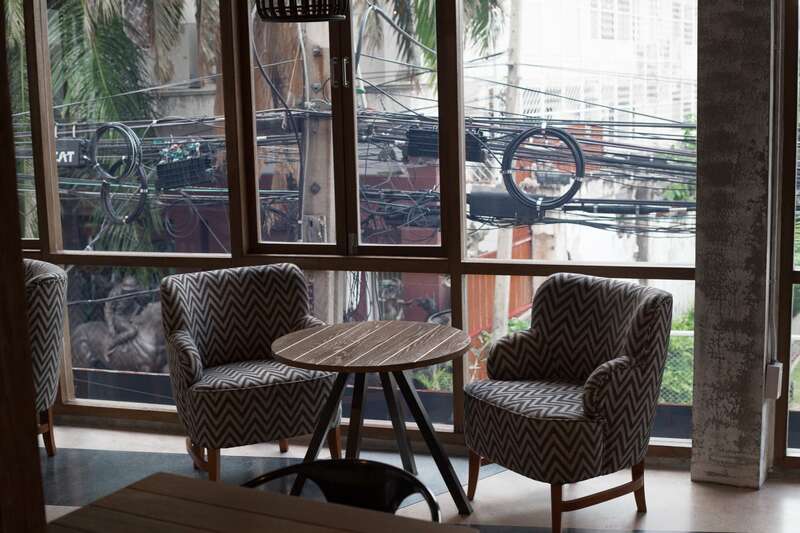 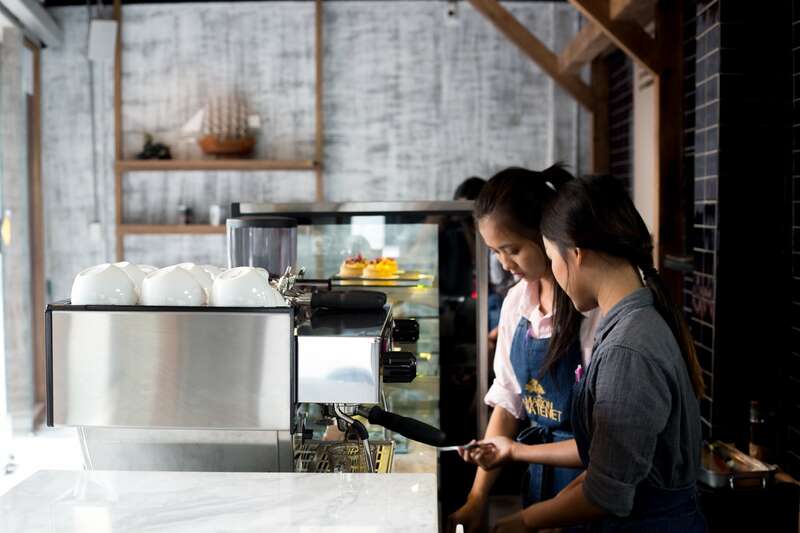 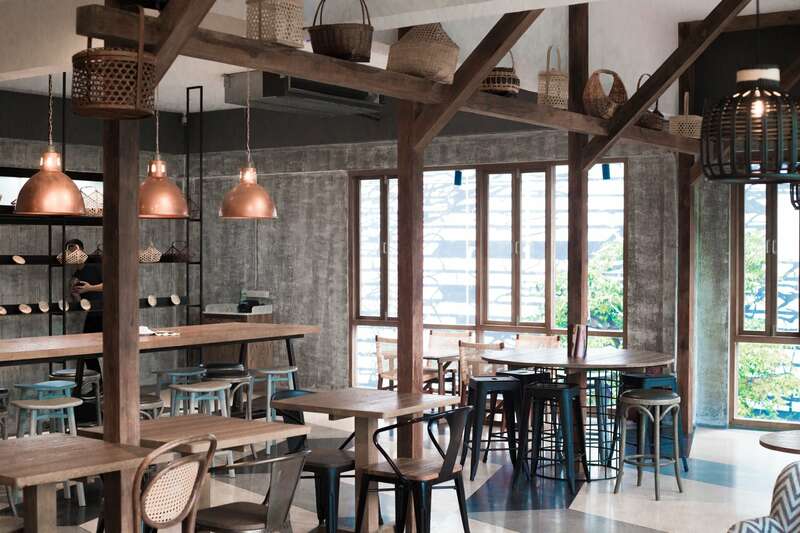 Laotian pastry chef Albert Chatenet’s second project in Bangkok opens in the Creative District on Soi Charoenkrung 30. 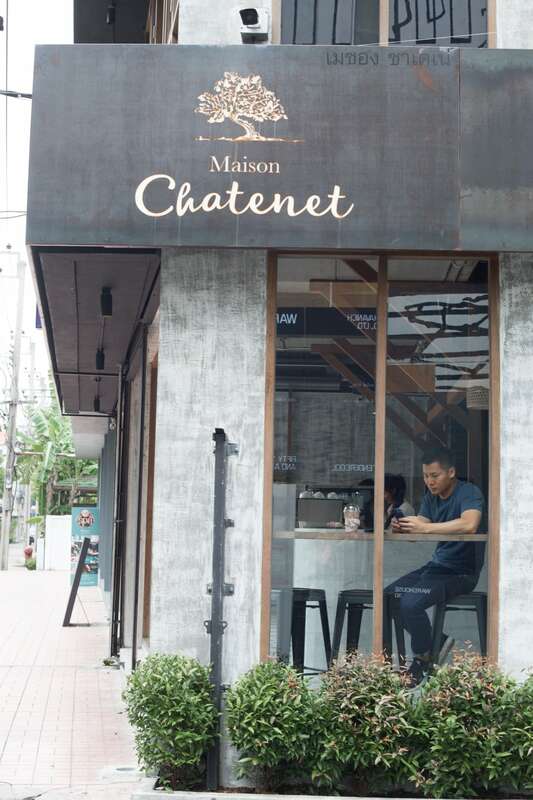 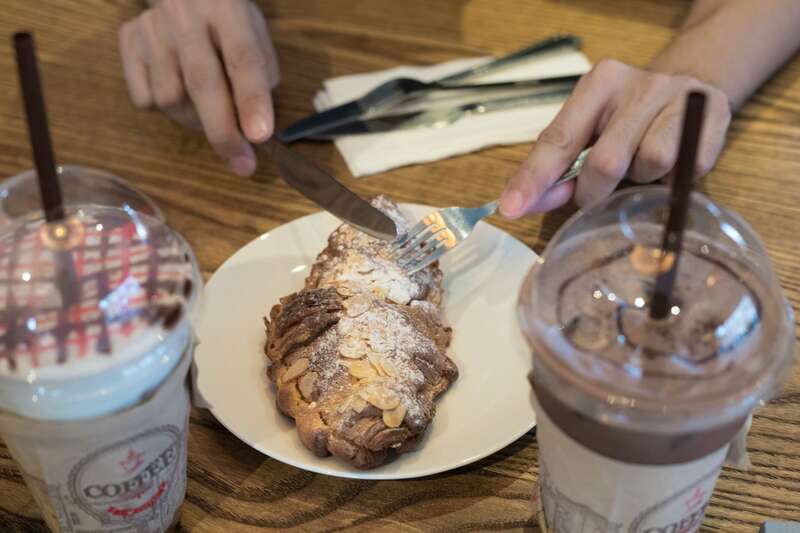 Located in mixed-use Warehouse 30, Maison Chatenet sells the chef’s personal best of French pastries and cuisine. 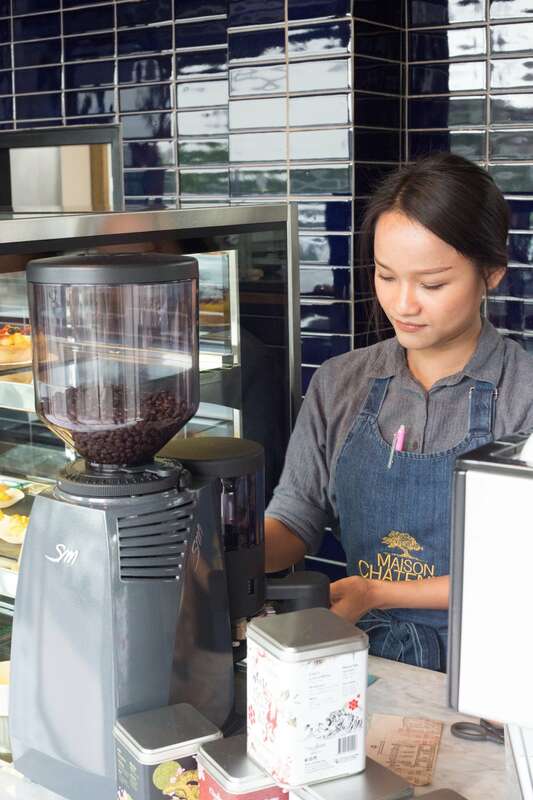 Chef Chatenet is an alumni of renowned institutions, having worked at Lenotre, Royal Monceau and Patisserie Sylvain Joubert. 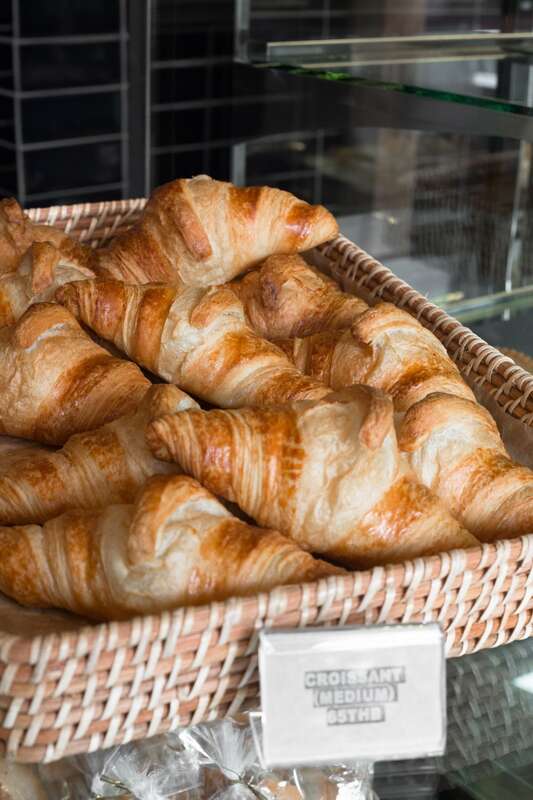 His croissant and galette (pastry with almond cream) has garnered him best in category awards by Chambre professionnelle des Artisans Boulangers-Pâtissiers in 2013 and 2015. 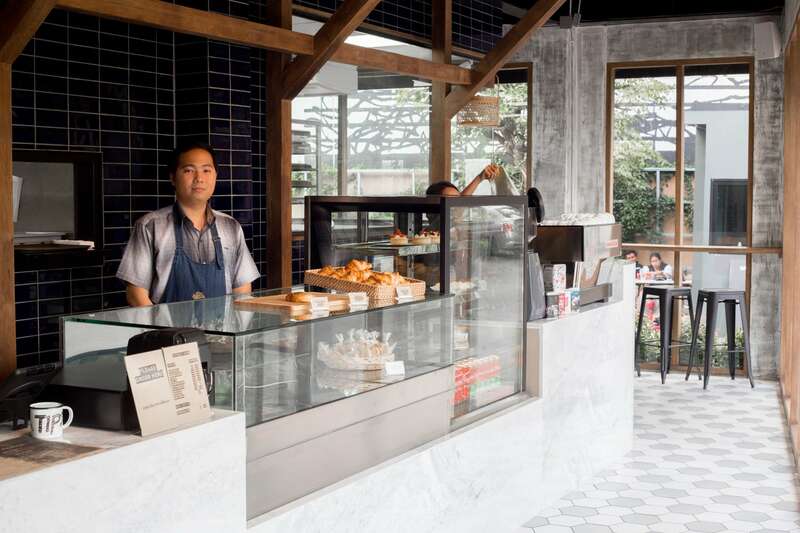 Best to head to the eatery before noon to grab his signature baked goods as they tend to sell out fast.